ICFGM has sponsored, helped and designed activities at the India tent for over ten years. At our tent children learn about some of the ways plants are used in Indian culture i.e. Rangoli and learning about spices. In the Rangoli activity, children create their own Rangoli patterns on paper plates with sand. At the spice table, children learn about various spices that are commonly found in Indian food but may also be in foods kids are more familiar with e.g. cinnamon bark in cinnamon rolls. The children discover what the spices actually look like, smell like, and feel like in their whole form and can also see the spices in powder form. It is always interesting to hear their comments and reactions as they make these connections! 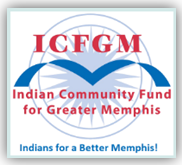 "The Indian Community fund for Greater Memphis is a local charity working to support community service programs and advocate philanthropy in the Greater Memphis area." Give back! 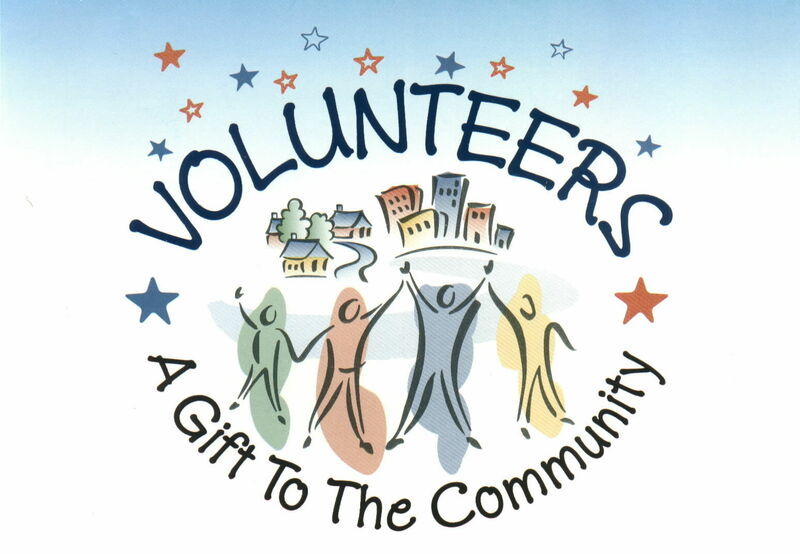 Sign Up to volunteer with us. We are proud to have worked closely with these august institutions!